For one of the first weeks of April, a small group or The Exordium: GC met up for about 9 days of gaming. All from the same room. 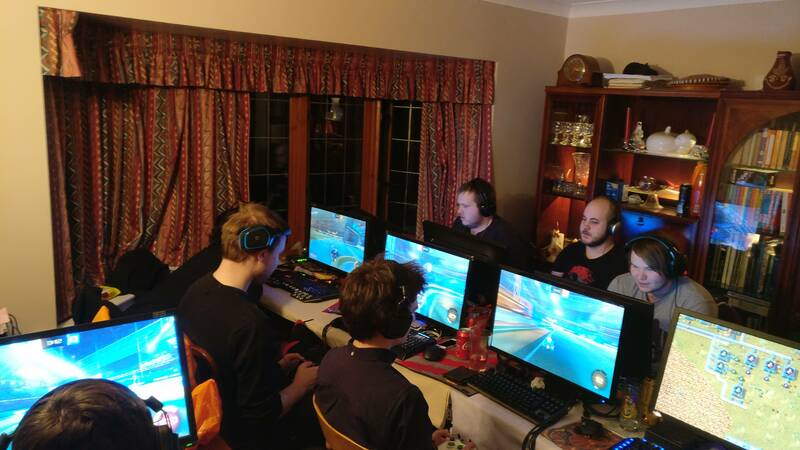 We did a variety of different games from playing some Factorio on the local LAN, Rocket League, Diablo III & Overwatch to playing cards against humanity in the evening. 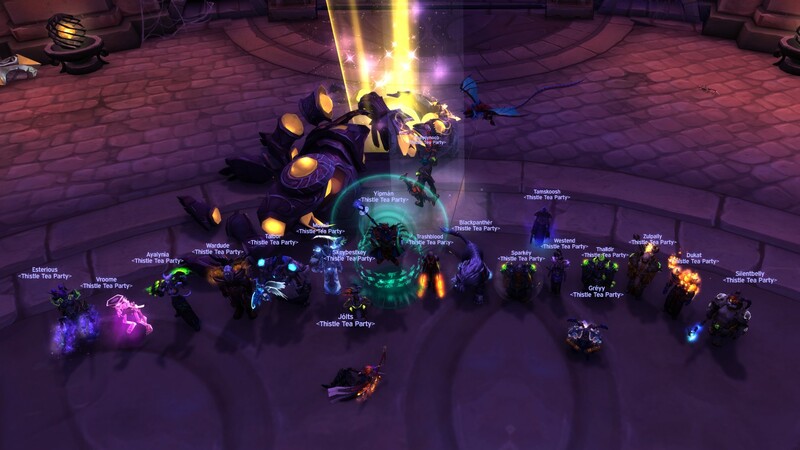 Of course we did some Warcraft raiding as usual and it was nice to start the mythic progress with some of the raid team in the same room. We also purchased an HTC Vive a few days before, so it was a nice chance to try it with a group. Keep Talking and Nobody Explodes is an excellent game to play, especially when you only have one VR headset.